In the search to solve the problems of the opioid epidemic, many Georgia cities and counties have resorted to drug buyback programs, armed paramedics with Naloxone, and developed programs that allow friends to report an overdose with no legal consequences. Savannah has another idea. Georgia’s oldest city is taking drugmakers to court similar to the way governments have taken big tobacco to court. What is the goal of the lawsuit? :﻿ According to a news release, Savannah is seeking damages for the costs the city has incurred and continues to incur fighting the opioid epidemic, which it blames squarely on the pharmaceutical companies and their distributors. The suit also seeks punitive damages to ensure that the named companies will not engage in this activity in the future. What are the claims made by the city? 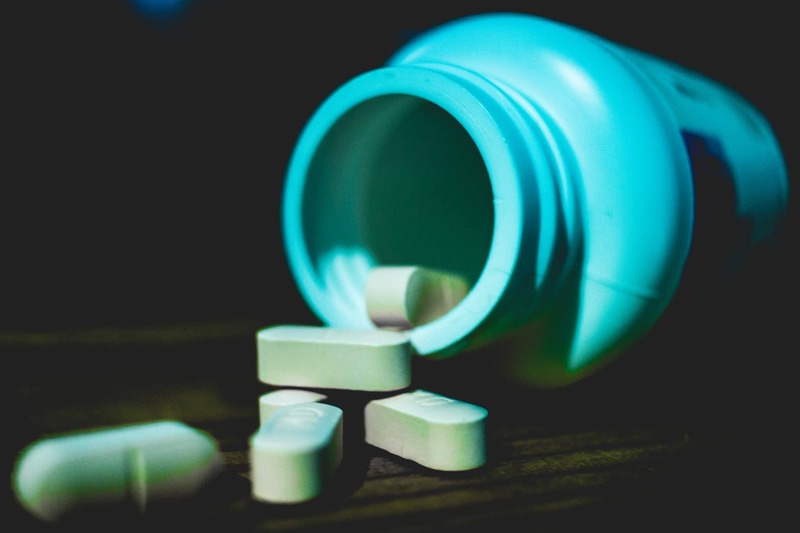 :﻿ The city claims that in an effort to increase profits, the drug companies engaged in deceptive practices to permit and encourage the use of pain pills for long-term relief of chronic conditions without regard to the long-term consequences of the drugs on patients. By the numbers: Opioid addiction has had a strong impact on Savannah and the state of Georgia. Here are some of the statistics the city took into account before considering this action against the pharmaceutical companies. Georgia has an opioid prescription rate of 90.7 per 100 people, which ranks eighteenth in the country. The National median prescription rate is 82.5. Between 2006 and 2016, Chatham County experienced an annual rate as high as 104.5 opioid prescriptions per 100 people within the County, and averaged 96 opioid prescriptions per 100 people within the County during this period. According to the CDC, from 2001 to 2015, Georgia’s death rate due to opioid overdoses increased nearly 400 percent. The Context: Savannah is not the only city to sue drug companies for the opioid epidemic. It joins New York City and more than 60 other municipalities that have filed similar lawsuits. In Georgia, Fulton, DeKalb, Candler and Athens-Clarke counties are also suing opioid manufacturers.